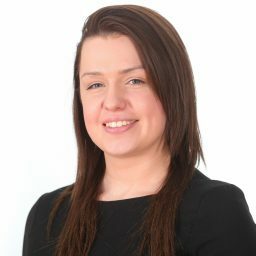 Catherine Anne joined Aaron & Partners LLP in January 2018 and works as a Trainee Solicitor supporting the Real Estate team. Her areas of practice include assisting clients on sale, purchase and transfer of equity matters in relation to both freehold and leasehold properties. Her focus is on residential transactions whilst also developing a commercial practice by supporting the wider team on commercial projects. She graduated in 2015 from the University of Bangor and holds an LLB (Honours) degree in Law. Catherine Anne has two years previous real estate experience, which she gained alongside studying for her Legal Practice Course (LPC) part-time at the University of Law. Catherine Anne is a fluent Welsh speaker and can assist clients through the medium of Welsh.